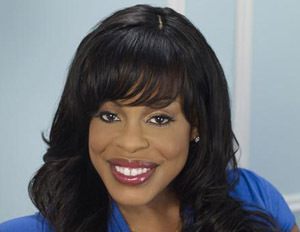 Comedian Niecy Nash’s brother’s killer, Robert Lee Heard, has struck again. This time, he is accused of killing his own wife. Robert Lee Heard was married to his wife of two months Demetra Doyle Heard. According to police, Demetra was found with multiple stab wounds. Robert has an extensive criminal history that dates back to the killing of Nash’s brother – Michael Ensley – when Heard was only 15 and Ensley 17. As a minor he was committed to juvenile detention facility.